(QCOSTARICA) A declaration of unconstitutionality has been given to the section of the tax code that allowed the Ministerio de Hacienda (Treasury) to demand payment of penalties and interest allegedly owed on taxes. In effect, the Court ruling put the brakes on the outlandish idea on the part of lawmakers putting the proverbial cart before the horse, asking taxpayers advance payments in a process (audit) that sometimes involves decades. 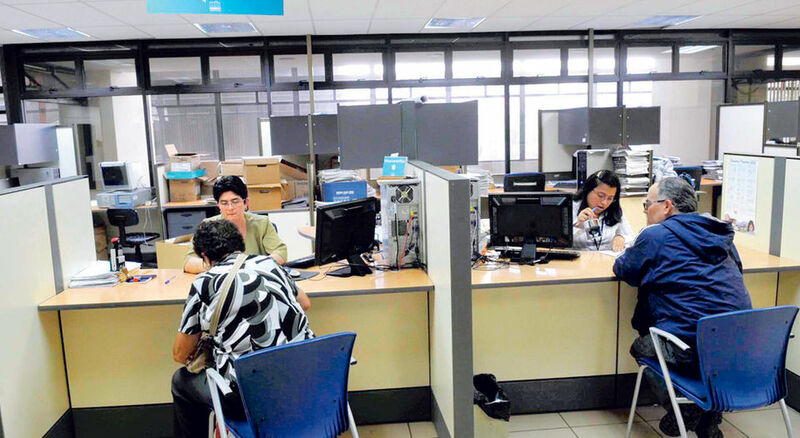 The objective of the prepayment of penalties and interest was to eliminate or reduce evasions where people would use to their advantage the inefficiency of the tax department. “Unanimously and for separate reasons, declared partially with cause the action of unconstitutionality are articles 144 and 192 of the Code of Tax Procedures Standards,” reads the unanimous decision of the court. Carlos Vargas, director of the Dirección General de Tributación (DGT) – Directorate General of Taxation, said yesterday that they are awaiting notification of the judgment to gauge its scope. The taxation director confirmed that the ruling means the tax department can only collect on a tax debt once the process is complete.